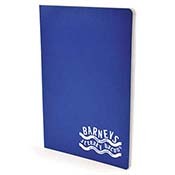 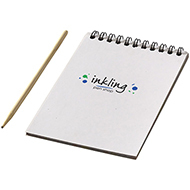 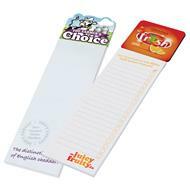 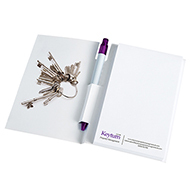 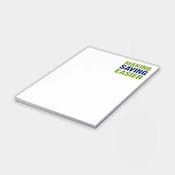 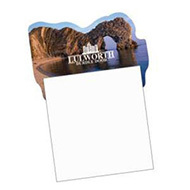 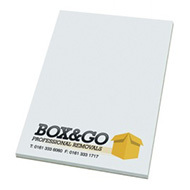 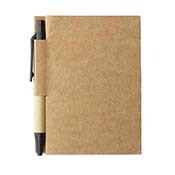 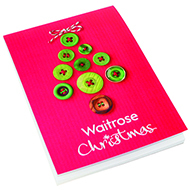 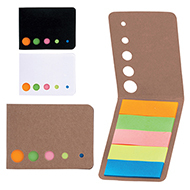 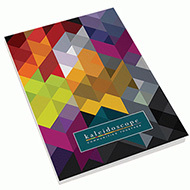 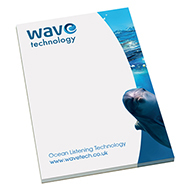 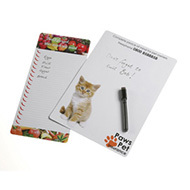 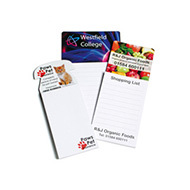 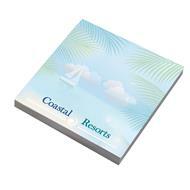 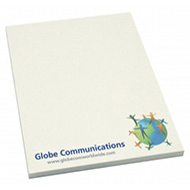 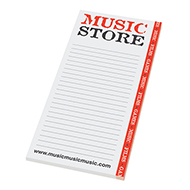 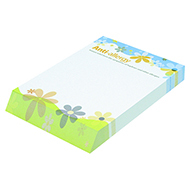 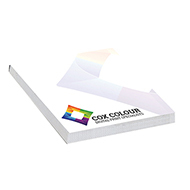 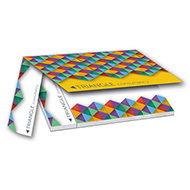 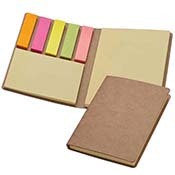 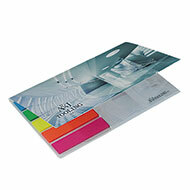 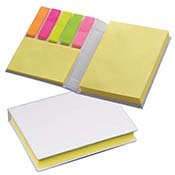 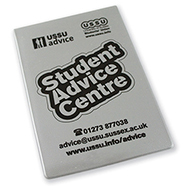 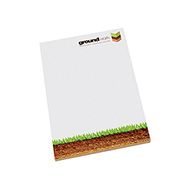 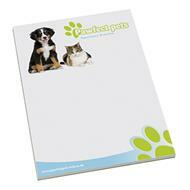 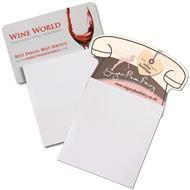 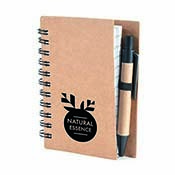 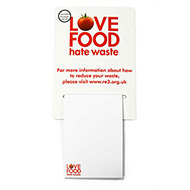 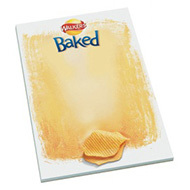 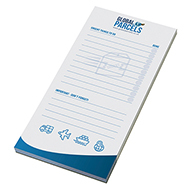 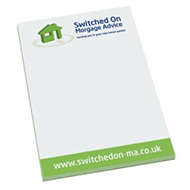 Printed promotional notepads are a fantastic low cost advertising medium which allows you to stretch you budget further! 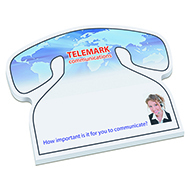 You will find them on an office desk, shop counter, in the car or at home by the computer. 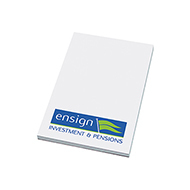 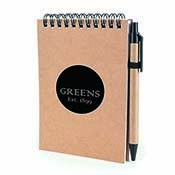 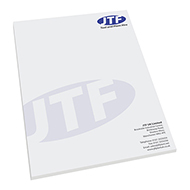 All of our branded notepads are ideal to be printed with your organisations logo, brand or message and can be colour matched to your brand. 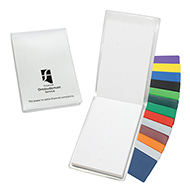 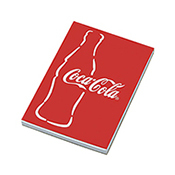 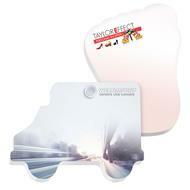 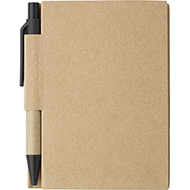 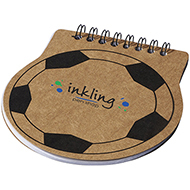 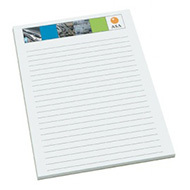 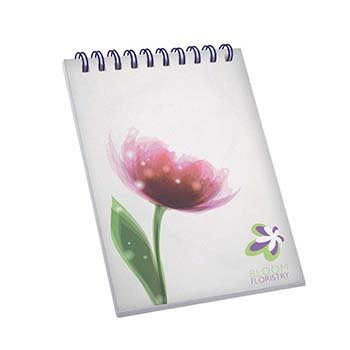 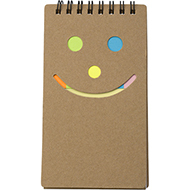 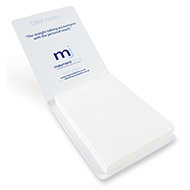 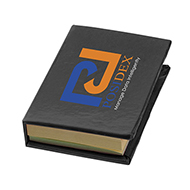 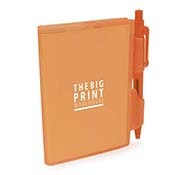 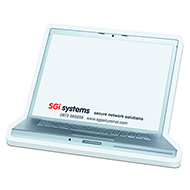 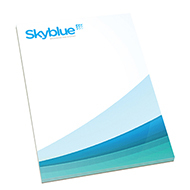 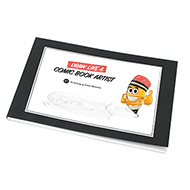 Check out our top selling notepad, the printed A7 Smart Pad, perfect for giveaways at corporate events. 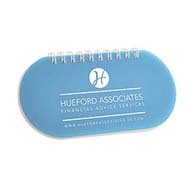 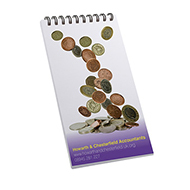 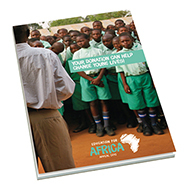 We are able to provide advice on how you can use promotional merchandise to communicate your message. 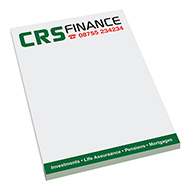 Contact our team today on 01245382600.